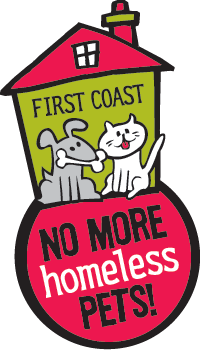 At First Coast No More Homeless Pets, we are grateful for all our donors, supporters, and volunteers. The team at FCNMHP takes great pride in our stewardship of the donor dollar and our operating efficiency across our high-quality, low cost fee for service programs. As you review our financials we think you will agree that we work hard to keep costs down even as we expand service, increase medical care and, grow service delivery.